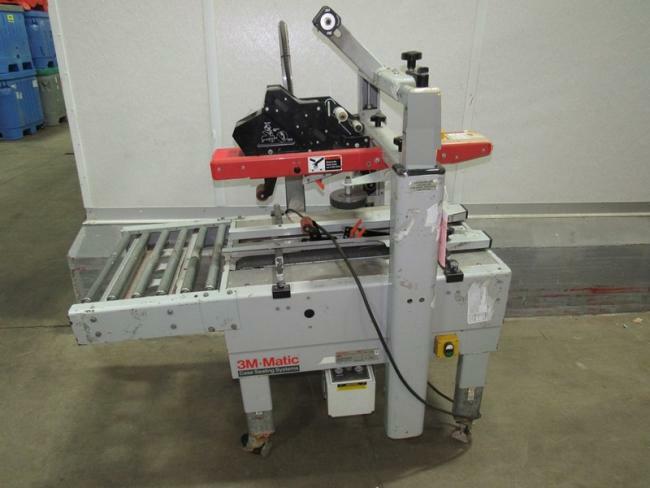 Used 3M 200A case sealer for sale!!! This case sealer is in excellent condition. 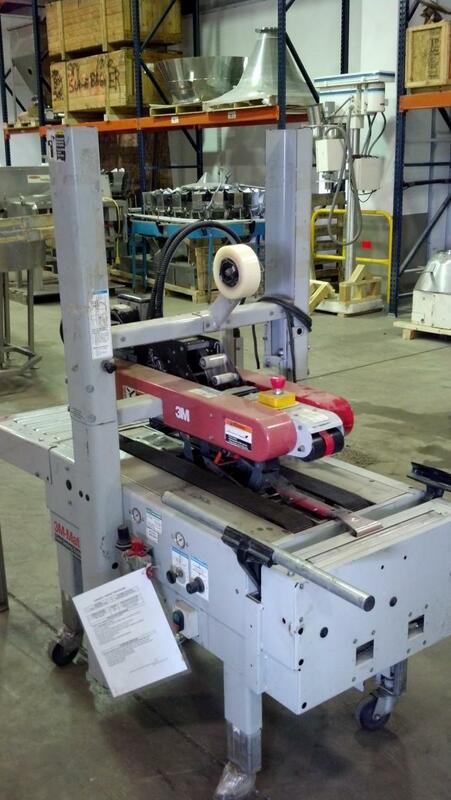 Used 3M 200A case sealer for sale!!! 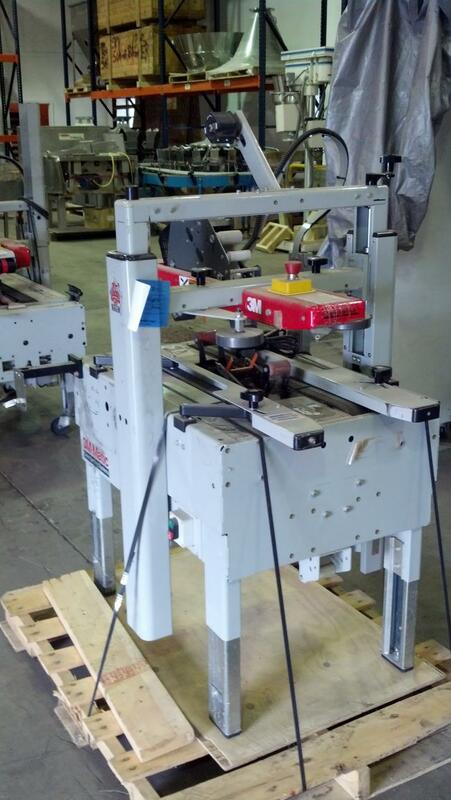 High Performance Packaging carries many types of packaging equipment for production lines, including this used 3M-Matic 200A case sealer. Learn more here. Searching for the perfect case sealer to contribute to your packaging line? 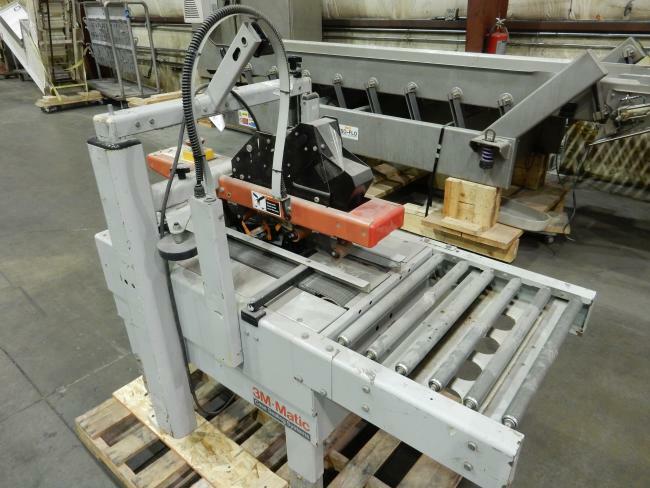 Visit High Performance Packaging for this 3M-Matic 700r case sealer and others.